and see what kind of magic we can create! Interested in booking us for your big day & want to know what's next?!! + Please email our Special Events Coordinator, Ashley at hello@shamrockfloristevents.com to set up a consultation. wishes. Pinterest is a great tool for this! You can then send me your link! + Now we are ready to set up your consultation! + “I want you to be my wedding florist!” Great! Ashley will send you a final proposal with any changes you’ve requested along with a contract. + Once your deposit is paid and your contract is signed, your wedding date is on our books! Congratulations! You have a wedding florist! check out a few of our past weddings below! We loved this modern, romantic wedding! When you have a gorgeous venue like Ambient + Studio and an insanely talented photographer like Ash Carr we knew this wedding was destined to be perfection. 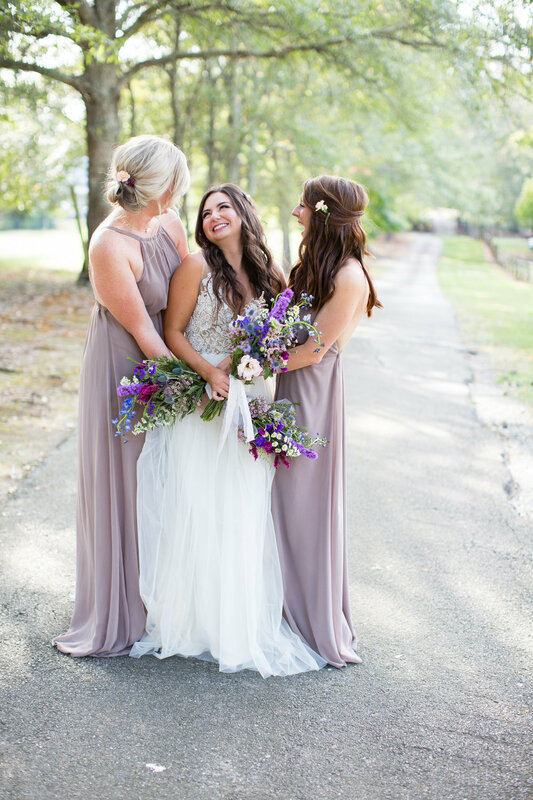 We loved getting to use all the color in this boho wedding at The Barn at Oak Manor! Jade will always be my spirit bride. Her day was filled with so much love and style. And y'all Sarah Eubanks Photography knocked this one out of the park! Sometimes nothing is more dreamy than a soft color pallet. 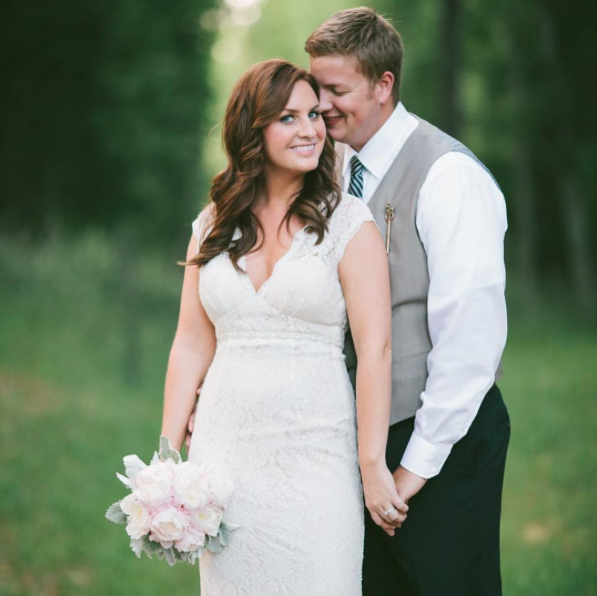 This sweet southern wedding took place at Vinewood Plantation. We love that we got to use vintage skeleton keys that came from the grooms family as boutonnieres! We love all of our weddings at The Barn at Oak Manor. We work closely with this venue. This wedding will always be close to us since it was our first there! This sweet couple shared their first kiss on their wedding day! So happy we could be a part of this one at The Barn at Oak Manor. Ryan and Julia from Akins Photo are amazing photographers and we're so happy they were able to capture the beauty of this day!